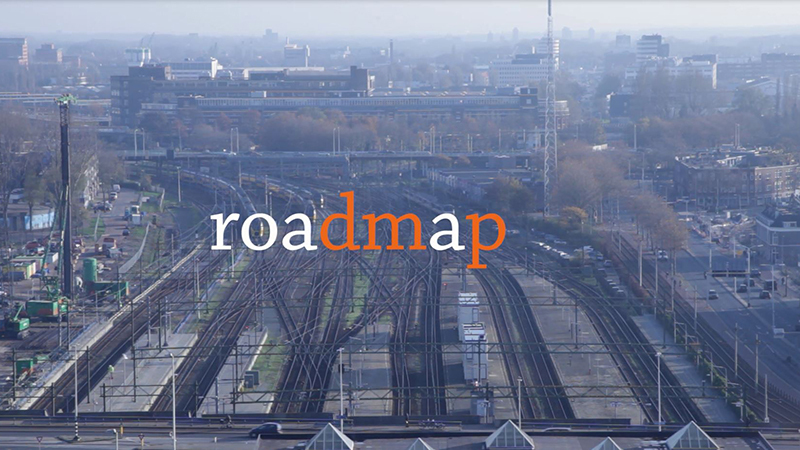 Roadmap, a global data management advisory platform that links data management plans (DMPs) to other components of the research lifecycle is a new open science initiative from partners at the University of California Curation Center (UC3) of the California Digital Library (CDL), USA, and the Digital Curation Centre (DCC), United Kingdom. Both organizations sponsor and maintain such platforms, the DMPTool and DMPonline respectively. 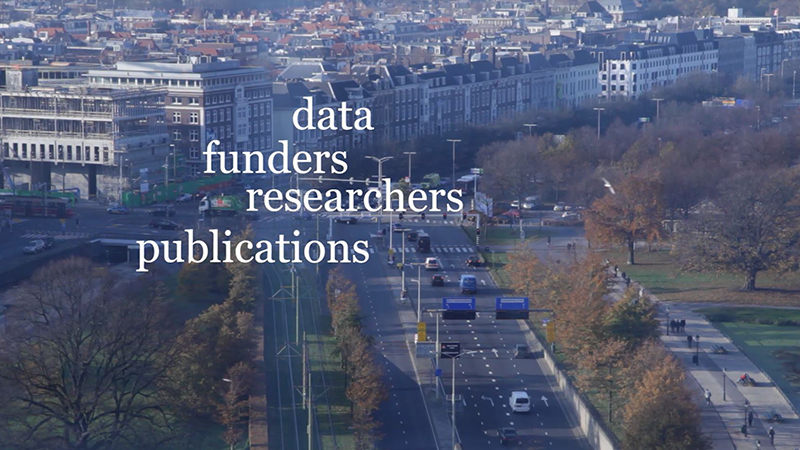 They allow researchers from around the world to create their data management plans in less time by employing ready-to-use templates with specific guidance tailored to address the requirements of specific funding agencies in the USA and the UK. Recently, the proliferation of data sharing policies throughout the world has produced increasing demand for data management planning support from both organizations. Therefore, it makes sense for the CDL and DCC to consolidate efforts and move beyond a focus on national researchers and funders to extend their global outreach through Roadmap, a new open-source platform for data management planning. Their proposal was submitted to the Open Science Prize contest and is now published in the open access journal Research Ideas and Outcomes (RIO). While the two teams have been working together unofficially and engaging in international initiatives, a formal partnership would signal to the global research community that there is one place to create DMPs and find advisory information. In their joint project, the two organizations will combine their experience along with all existing functionality from their tools regarding the DMP use case into a single technical platform. To facilitate data sharing, reuse, and discoverability, Roadmap will be integrated with a number of platforms such as the Open Science Framework, SHARE, the Crossref/Datacite DOI Event Tracking system and Zenodo, among others. “Linking systems and research outputs across the web increases the chances that data will be discovered, accessed, and (re)used,” note the authors. The team’s plan for enhanced openness includes encouraging authors to share their newly created data management plans by setting their privacy on “public” by default. They also intend to assign digital object identifiers (DOIs) to all plans, thus making them citable and motivating their authors to make them openly accessible. As part of this initiative, five researchers have just published their DMPs, created with the DMPTool, in Research Ideas and Outcomes (RIO).